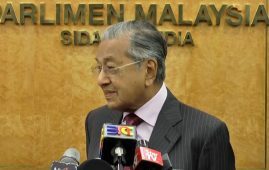 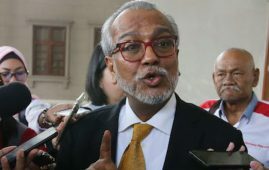 KUALA LUMPUR: The Pakatan Harapan’s (PH) proposal for Tommy Thomas to be the new Attorney General (AG) to replace Tan Sri Mohamed Apandi Ali has become a controversial issue over the past few days. 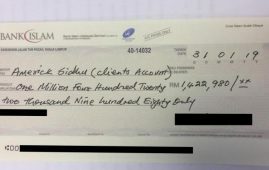 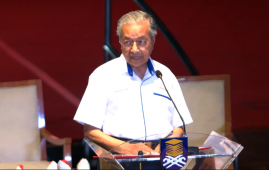 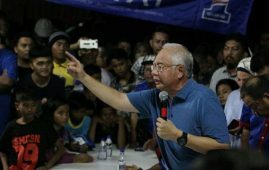 The newly elected PH government has asked Apandi to leave the AG post for clearing the former Prime Minister Datuk Seri Najib Tun Razak from any wrongdoings over the alleged misappropriation of 1MDB fund. 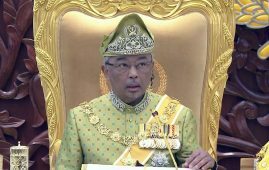 If Tommy is appointed and agreed by the Yang di-Pertuan Agong and the Malay Rulers that will have a special meeting regarding the proposal on Tuesday (today), then he will be the first non-Muslim to hold that important post in the administration of the Malaysian government. 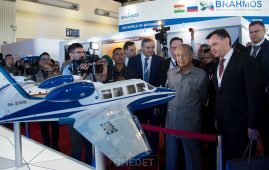 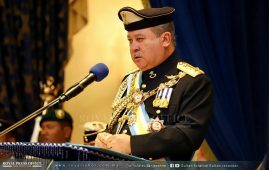 However, Tommy’s name that was proposed and handed to Yang di-Pertuan Agong Sultan Muhammad V by Prime Minister, Tun Dr. Mahathir Mohamad for His Majesty’s approval about more than two weeks ago was reportedly not granted by the Istana Negara (palace). 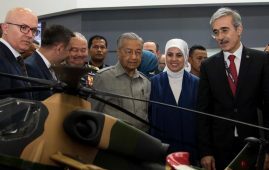 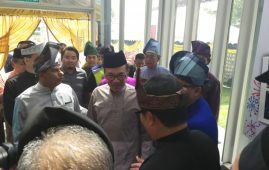 On this controversial issue many political and NGO leaders, lawyers, members of the public and the netizens have voiced up their concerns mostly about Islam and its relationship with the Yang di-Pertuan Agong in the country’s administration. 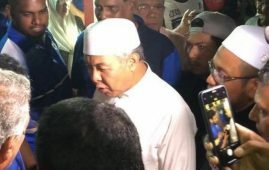 UMNO Chief Information, Tan Sri Annuar Musa said, the government’s proposal for Tommy Thomas to be the AG should be protested as it is seen as against the Federal Constitution and is feared that his appointment will raise various conflicts relating to the principles of Islam. 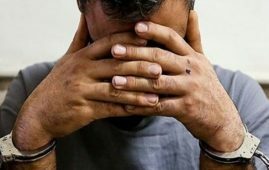 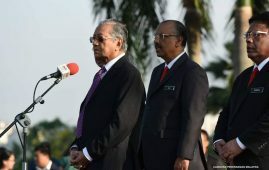 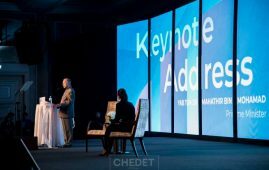 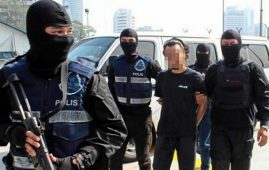 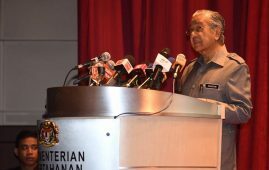 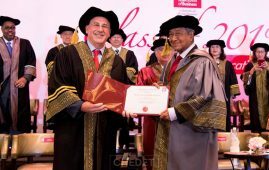 As quoted by Utusan Malaysia today (Jun 4 edition) Annuar Musa said, Tommy in his book “Anything but the law and abuse of power” in 2016 argued that Malaysia is not an Islamic nation and also disputed the verdict of Mahkamah Syariah when a conflict happened between the civil and Syariah law. 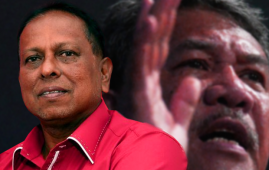 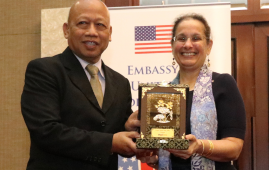 In one of his statements as quoted by Utusan Malaysia, Annuar Musa also questioned: “How Tommy a non-Muslim could advise the Yang di-Pertuan Agong or the Cabinet Ministers or any minister relating to Islamic law correctly?. 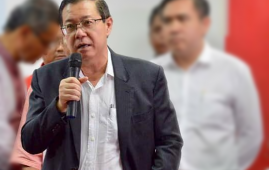 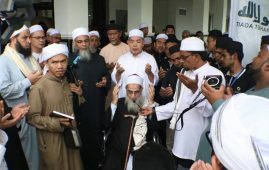 “To appoint a non-Muslim to advise Yang di-Pertuan Agong is not correct as he will not help to maintain Islam all the time in line with the provision in the Federal Constitution that says “Islam is the religion for the Federal”. 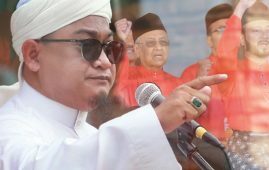 Meanwhile, a media social user commented that he sees the effort to appoint the Attorney General amongst non-Muslim as testing the power of the Malay Rulers. 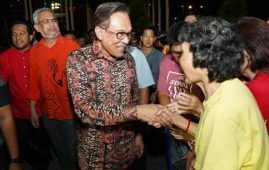 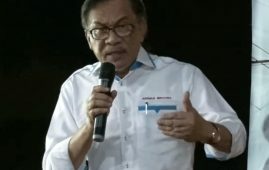 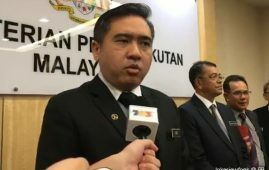 Utusan Malaysia also quoted Executive Officer of Institute Strategic Islamic Studies Malaysia (IKSIM) Prof. Datuk Mahamad Naser Disa as saying, the decision to appoint Tommy is against the principles of justice as it involves the interests of the Minister of Finance, Lim Guan Eng who is facing two charges of corruptions in the court. 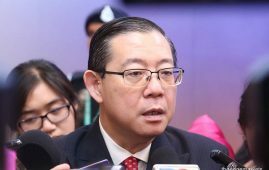 The Attorney General has the power to proceed or stop the cases. 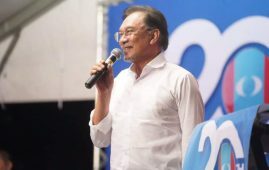 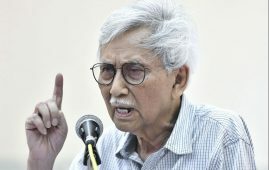 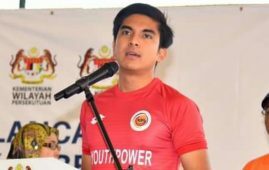 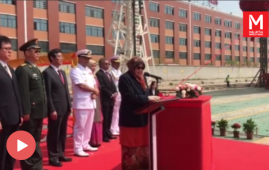 Mahamad Naser also said, Tommy is not qualified to be the Attorney General for his controversial opinion on the Secretary-General of the Communist Party Malaya, (PKM) Chin Peng. 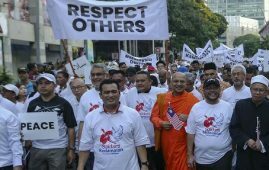 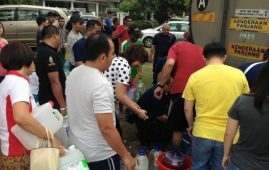 His view was supported by UMNO Youth Federal Territory, Datuk Mohd. 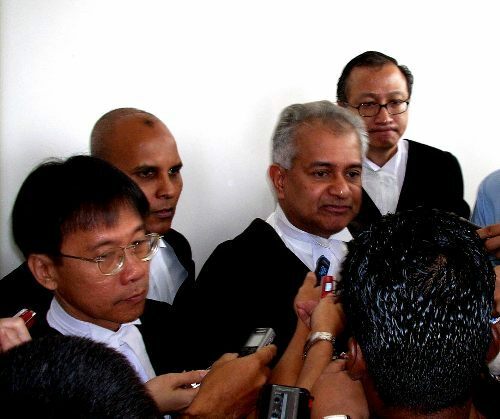 Razlan Muhammad Rafii that says, Thomas is not qualified to be the Attorney General as he had supported the communist leader Chin Peng. 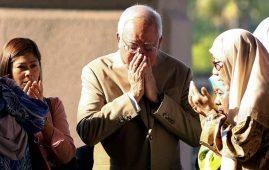 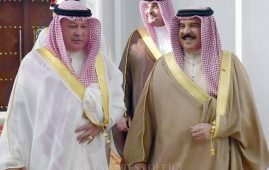 However, many constitutional experts said that the Federal Constitution allows for the appointment of a non-Muslim as Attorney-General on the advice of the Prime Minister, with the King having no say in it, the Star reported. 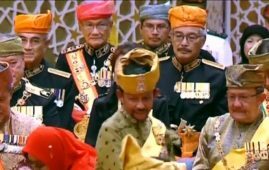 The Government has nominated lawyer Thomas as the Attorney-General, but Yang di-Pertuan Agong Sultan Muhammad V reportedly has reservations about the choice because he is not a Malay-Muslim. 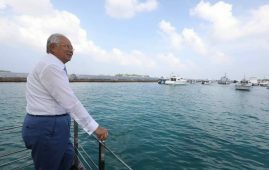 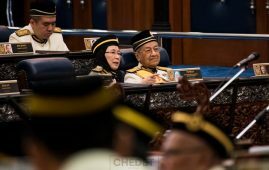 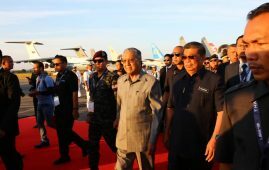 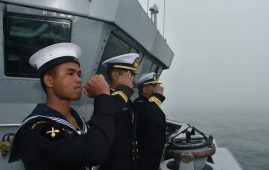 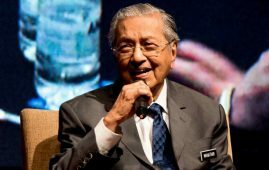 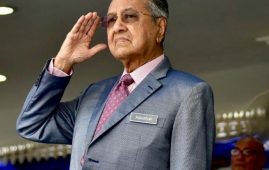 With reservations of the Palace over the Government’s choice of A-G, the Malay Rulers are expected to deliberate on the appointment of the new A-G on Tuesday (June 5).